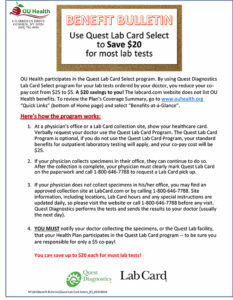 OU Health is happy to be your healthcare plan provider. We are committed to ensuring that you are assisted at any and every point in the healthcare process. In addition, you will experience our commitment to excellent customer service whenever you interact with our employees. 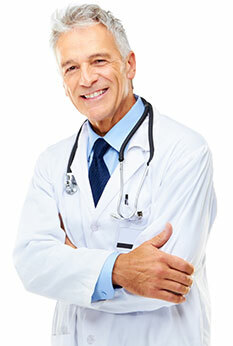 You can count on OU Health to provide professional and personalized services at all times. We will answer any questions you have about claims, benefits, and more in a timely and friendly manner. It is important to us that you are a satisfied consumer. or give our offices a call at 845-781-4890 and we will direct you to the appropriate department.